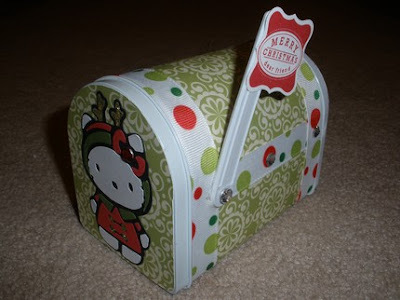 Well I've been doing a bunch of mailboxes and playing around with my Hello Kitty cartridge. 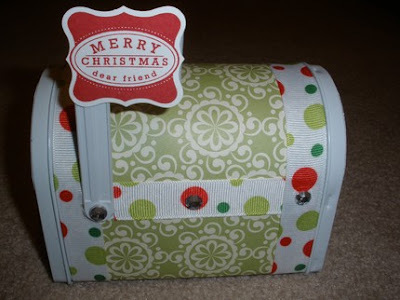 I did 6 Christmas mailboxes last night. 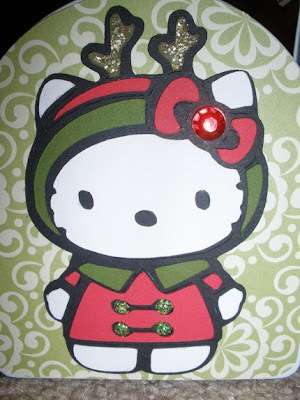 Only had time to take pictures of one though. Thanks for looking. Rock On in the Rocky Economy!